2014 March: Perfect for the Spring and Summer! Olay Moisturizers with SolaSheer Technology Perfect for the Spring and Summer! We all have daily rituals that we practice before leaving the house for the day. We ask ourselves if we remembered to turn our curling iron off and whether or not we tossed our keys, wallet, and phone into our purse. But what we often forget to ask ourselves is if we remembered to apply SPF. Since 80% of UV exposure is a result of incidental sun exposure, like walking to work or driving in your car, it is important to incorporate SPF into your daily routine. This season, Olay arms you with the tools you need to make that task easier than ever. 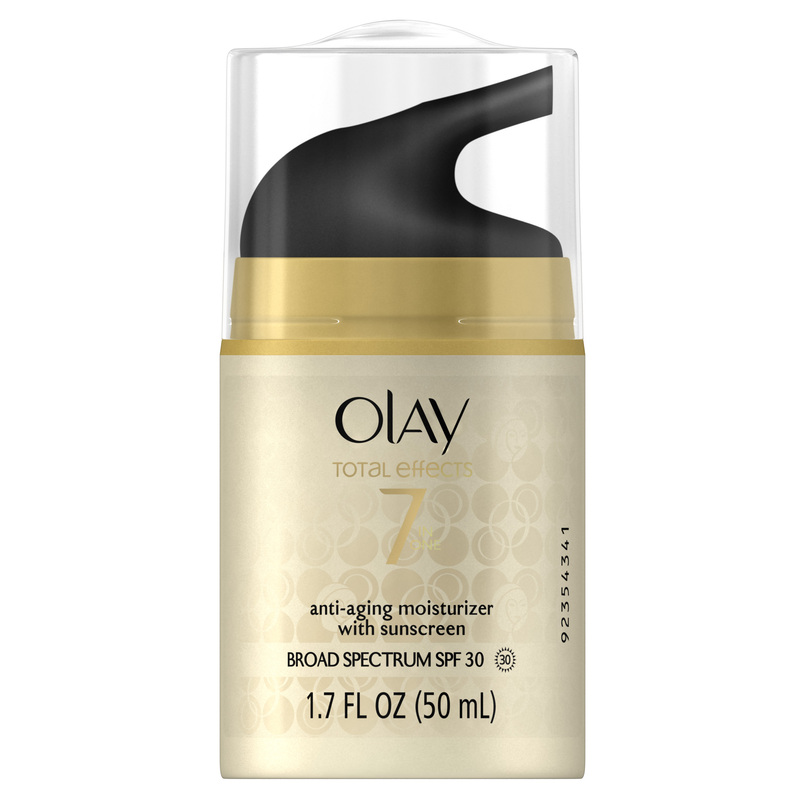 A number of Olay’s daily moisturizers with SPF are now formulated with SolaSheer Technology, which combines broad spectrum SPF protection with proven moisturizing agents. The result is nourished, moisturized skin, protected against harmful UVA/UVB rays. I received samples of these products and I love that all the products are Formulated with SolaSheer Technology! 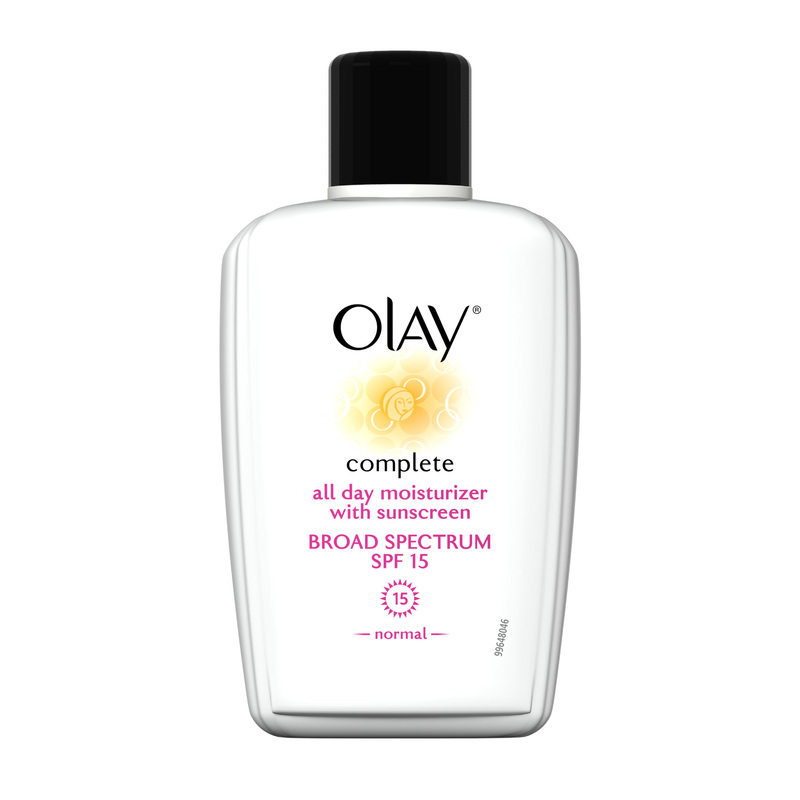 Besides, that the Olay Complete all day moisturizer with sunscreen feels so good on my skin! It is oil-free and I can just use this every day! It never feels greasy on my skin and provides long lasting hydration. My skin actually does look healthier after using these products. I also like that the Olay Total effects 7 In One is an anti-aging moisturizer and is now available in Broad Spectrum SPF 30. 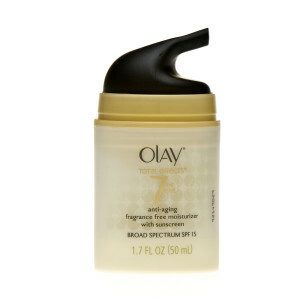 For more information, check out the Olay website. Self Disclosure: I received Free products to facilitate this feature. Photo Credit: Olay. · Patented one-piece extraction system (three-in-one extractor systems, merges the auger, strainer and rotating brush components and dishwasher safe). One lucky winner will receive a Juicepresso (MSRP $449.99). Below are the rules! Self Disclosure: Not sponsored by SoCal City Kids. Sponsored by Juicepresso. No compensation was received. Safe Kids Worldwide announced today that annual Safe Kids Day events will be held around the country throughout April. These events will bring together families, celebrities and donors to raise awareness and funds to prevent childhood injuries, the number one killer of kids in the United States. Two national Safe Kids Day fundraising events will be held on Saturday, April 5 at The Lot in Los Angeles and onSaturday, April 12 at the Highline Stages in New York City, in addition to local events held in more than 100 communities across the country. Every year, a million families around the world lose a child to a preventable injury. Millions more children are injured in ways that can affect them for a lifetime. Too many families don’t have access to the information they need to keep their children safe from tragedies such as drowning, car crashes, fires and falls. Safe Kids Worldwide provides resources to families and communities to protect children. The 2014 Safe Kids Day campaign fundraising goal is $1 million. Proceeds from Safe Kids Day support local, state and national injury prevention efforts of Safe Kids Worldwide. Safe Kids Day is presented by Children’s TYLENOL® with support from the General Motors Foundation, FedEx, Johnson & Johnson, American Airlines, Tyco and others. To learn more about Safe Kids Worldwide and Safe Kids Day, please visit safekids.org. 1. Tug on your kid’s car seat where the seat belt goes. 2. Secure furniture and TVs. 3. Check smoke and CO alarms monthly. 4. Scan your home for places kids can get into medicine. 5. Check around your house for coin-sized button batteries. 6. Ask your kid’s coaches if they have had concussion or sports safety training. 7. Call to action: Take the Challenge and Take Action Against Distraction. Self Disclosure: No compensation received. Safe Kids Worldwide sponsored feature. James Gibson is 12 years old and only needs $2 million to convince NASA to let him go to the moon. It’s not a regular thing for a kid to get $2 million. But James is no ordinary kid. 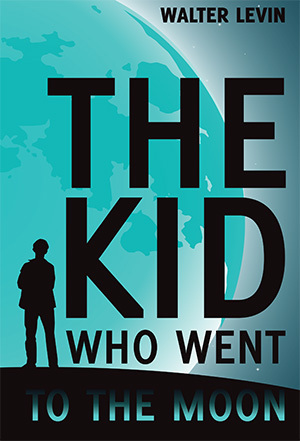 Follow his adventure … from getting his weekly swirly in the school toilet from the neighborhood bully … all the way into outer space … in this exciting new novel, The Kid Who Went To The Moon. We received this book to review/feature and loved it! It is funny, imaginative and I am simply amazed that the Author is only 11 years old! My 10-year old son also enjoyed it and thought it was very creative and he loved the character James Gibson and his adventure to Space. “Kids will also be able to relate to this modern-day character,” my son Joshua adds. We can’t wait to read the next book by Walter Levin! I had the opportunity to receive this product sold on Amazon by TrustedOnlineStore and I really love this Mask! It is one of the best mud masks that I have tried and love that it can also be used as a spot treatment. It’s also a great Purifying Natural Mask for men & teens too. My skin felt so clean and refreshed after using. It is like getting a mask at the spa! You can purchase it here. Go to “more buying choices” and order from the seller TrustedOnlineSeller. From the #1 bestselling author of History’s Greatest Generals comes an exciting new paperback book on the greatest explorers in history and how their discoveries shaped the modern world. Whether it is Rabban Bar Sauma, the 13th-century Chinese monk commissioned by the Mongols to travel to Europe and form a military alliance against the Islamic Caliphate; Marco Polo, who opened a window to the East for the West; or Captain James Cook, whose maritime voyages of discovery created the global economy of the 21st century, each of these explorers had an indelible impact on the modern world. This book will look at the 11 greatest explorers in history. Some travelled for religious piety, such as Ibn Battuta, who travelled from North Africa to China in the 1300s, visiting every Islamic pilgrimage site between. Others travelled for profit, such as Ferdinand Magellan, who wanted to consolidate Spain’s holdings on the spice trade. Still others travelled for discovery, such as Ernest Shackleton, who led two dozen men to the bottom of the world in an attempt to cross Antarctica on foot. I received this book and found it to be an enjoyable read filled with action and adventure! A Must-read for all who love history! AUTISM BREAKTHROUGH: The Groundbreaking Method That Has Helped Families All Over the World (on-sale April 1, to coincide with World Autism Awareness Day), Raun Kaufman argues it doesn’t have to be that way. Autism can be effectively treated and even a cure is possible – he’s living proof! 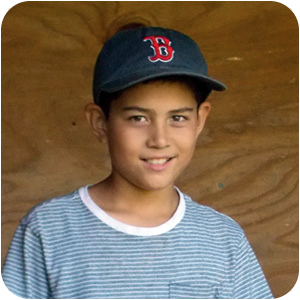 After his diagnosis with severe autism at age 2, Raun’s parents refused to accept his bleak prognosis. Rejecting traditional (and ineffective) behavior modification methods, they tried the opposite approach: rather than change their son’s autistic behaviors, they “joined” in his activities. In doing so, they forged a bridge from his world to theirs. Flash forward to today—Raun is a thriving Ivy-league graduate with no trace of autism. With his parents, he runs the Autism Treatment Center of America whose world-renowned Son-Rise program—based on the groundbreaking methods that helped him recover—has helped thousands of autistics worldwide progress significantly and many fully recover. 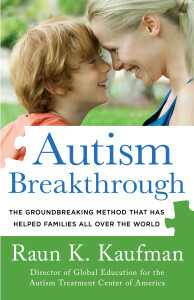 In AUTISM BREAKTHROUGH, Raun shares the groundbreaking principles and strategies that helped him for the first time. He offers parents new hope through a scientifically proven roadmap for helping their children progress. I received this book and found it a very interesting approach to dealing with the diagnosis of Autism. I highly recommend this to parents. RAUN K. KAUFMAN is the Director of Global Education for the Autism Treatment Center of America. As the key spokesperson for ATCA and the Son-Rise Program, he conducts lectures and seminars worldwide and has worked with families and professionals for over 15 years. Kaufman has been featured on NPR, BBC, Fox News, and in People Magazine. He co-hosts the radio show Raun & Kristin: Bringing Hope Into Your Home on Autism Approved Radio. —Wendy Edwards, M.D., Pediatrician, B.Sc.N., F.R.C. P. (C). Self Disclosure: I received this book free to facilitate this feature.